The idea of keeping an owl as a pet must have taken off (no pun intended) from the absurdly popular Harry Potter series. Much of our nation’s youth have grown up fantasizing about adopting their very own Hedwig, which was a snowy owl in the story. We all know that large parrots are owned as pets across the nation, so what about raptors? Can you keep an owl as a pet, and if so, how do you care for one? 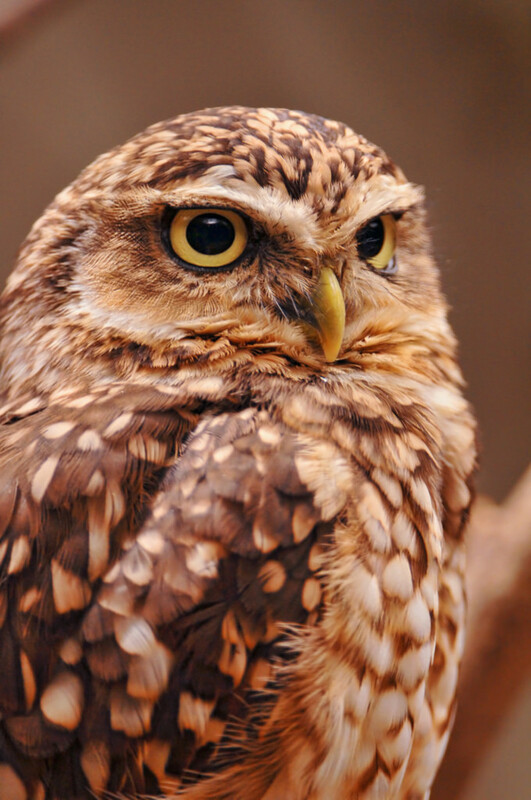 Which type of owls you can legally own in the U.S. and U.K. Many websites state that it is illegal to own an owl as a pet, but they are only partially correct. People can own various owls in the UK, but in the United States, you cannot own a snowy owl—or any other native owl—as a pet. They are federally protected under the Migratory Bird Treaty Act. Under the same law, you cannot even possess one of their feathers without a permit from the U.S Fish and Wildlife Service. Permits for native raptor possession are issued only for educational purposes and for falconers. The process of becoming a legal falconer is exceptionally complex and requires training, so this is certainly not casual pet ownership. Other native owl owners are professional animal educators and nature center affiliates, so without this standing, you won’t be able to possess any native raptor. What Species Are Legal to Own in the United States? Non-native raptors are perfectly legal, however, in states that don’t specifically prohibit them. In the United States, the most commonly available exotic owl species that requires no permits is the Eurasian eagle owl—one of the largest owls in the world. The speckled owl is another species but is rarer. Why Do Owls Make for Challenging Pets? Owls certainly aren’t good pets for the majority of potential bird owners, including those interested in other raptors. For people who are used to keeping parrots, perhaps expecting that they could keep an owl (especially a Eurasian eagle-owl) in a large macaw cage in their house, they should be turned off to the idea of keeping these animals when they learn about their requirements in captivity. 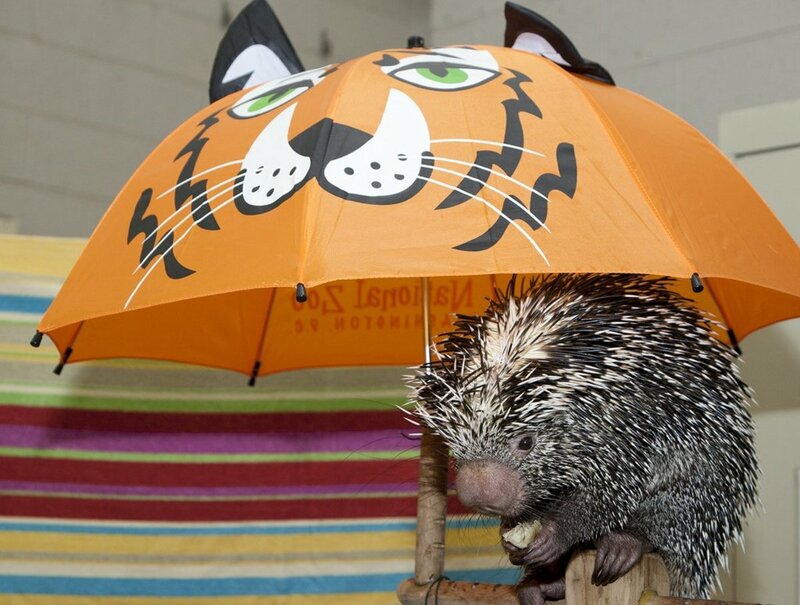 Relative to their (already large) size, they need an extremely large outdoor enclosure for adequate welfare (or indoors, if you really do have that kind of space to dedicate). Here are some more challenges you'll encounter as an owl owner. Taking vacations can be difficult: Owls are creatures of habit and like to have a routine. A disruption of this routine is very stressful for them. In addition, they may become aggressive to another caretaker—not to mention the challenge of finding someone qualified and willing to watch them. They can be destructive: You might come home to find pillows ripped to shreds or your wood floor all torn up. They are high maintenance. These raptors require daily feeding, cleaning, and attention. 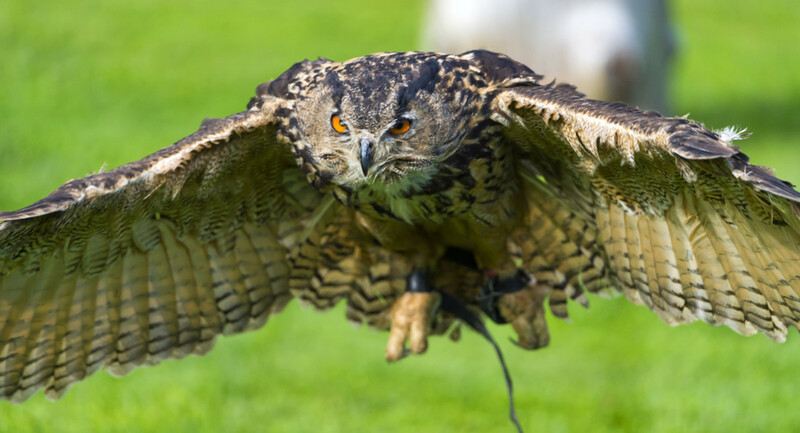 Owls that can fly need to be exercised often or housed in cages that are big enough for them to fly around. Don't expect them to be cuddly. Owls have still retained their natural instincts, and, unfortunately, snuggling with others isn't one of them. It could be hard to find a vet. 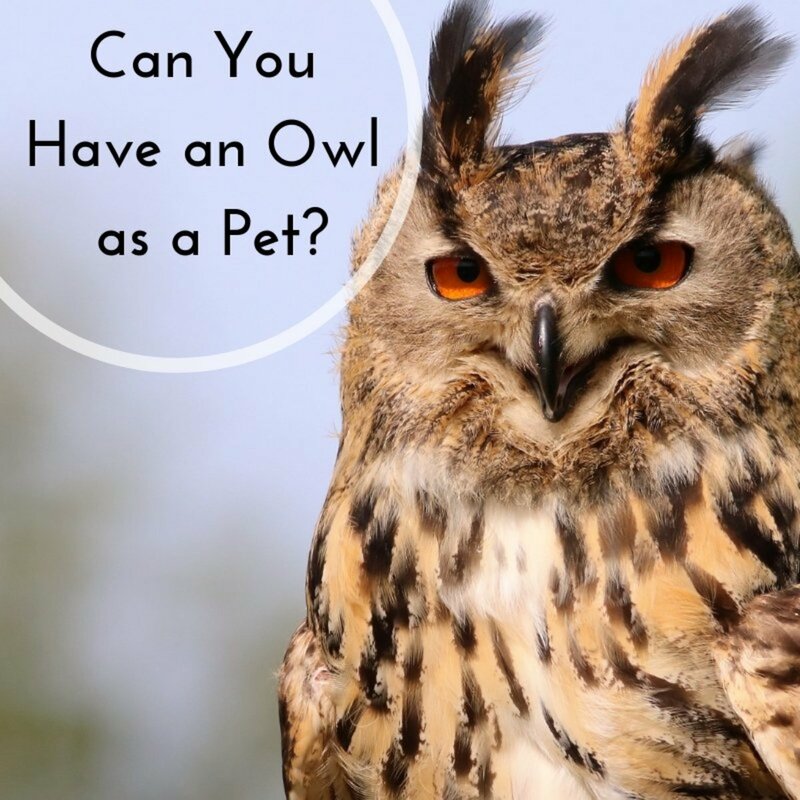 It's important to find someone who specializes in properly caring for pet owls, which can be difficult given how much there is to know about their health and needs. They'll likely disturb your neighbors all night long. Remember that owls are nocturnal, so they'll be active while you (and your neighbors) are trying to sleep. On the flip side, one benefit of owning an owl is the ability to satisfy your desire to own something unique and interesting. In addition, learning about a different species by caring for it and being able to get close to it on a daily basis is an experience that most people won't have in their lives. Strangely enough, many websites describe how extremely unpleasant it is to maintain an owl as a pet because you have to feed it numerous carcasses. Yes, owls are purely carnivorous and their owners must stock up on dead rodents and thaw them every day. However, this is not really that uncommon given the popularity of snakes and carnivorous lizards that also require frozen-thawed rodents. Due to the reptile trade, there are endless places to obtain frozen rodents, chicks, rabbits, and even pigs, to feed an owl in bulk. You may need to purchase a separate freezer to accommodate it all. 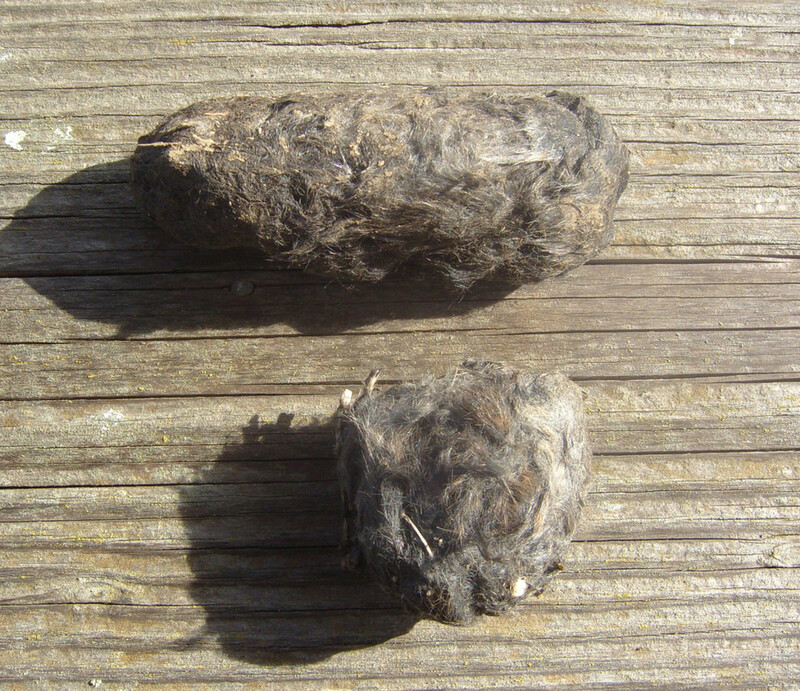 Owls produce owl pellets which are regurgitated fur and bones that they will leave all over the enclosure. Owls also defecate a lot and this, plus the pellets, obviously must be regularly cleaned. Their feces are said to be particularly runny and smelly. What Kind of Caging Do They Need? 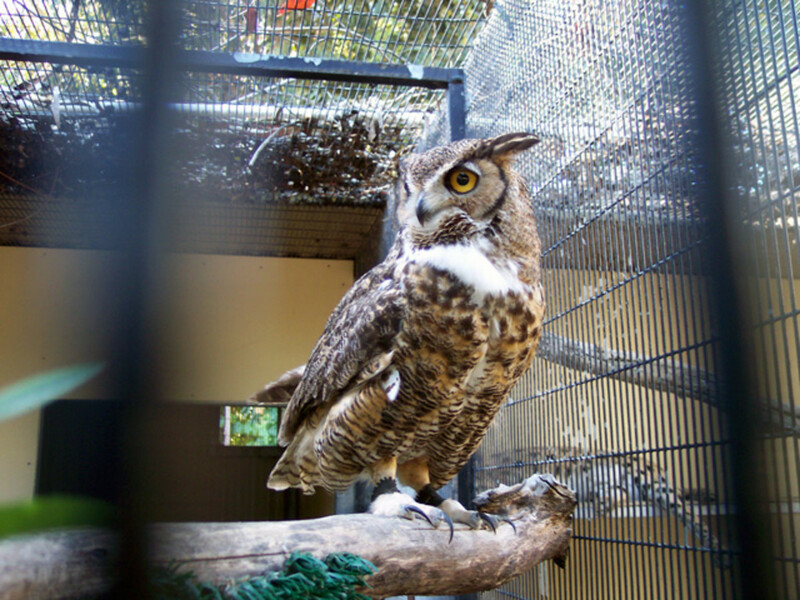 Owls and other birds of prey are kept in what’s called a mew. These are essentially completely enclosed, large, outdoor, wooden enclosures. The sides should be composed of slats that allow in some light and air but are not too far spaced apart as to cause discomfort to the animal and potentially be accessible to outdoor animals. Birds of prey actually prefer the closed-in nature of these somewhat dark enclosures because it helps them feel secure. The windows of the room should be barred for the bird’s comfort. Weathering yard: This is a large, open flight cage that can be attached to a mew. It is composed of wire mesh, chain link fencing, or netting. Perches can be wooden or made out of rope. In terms of their placement, they shouldn't be so close to the wall as to ruffle the bird's tail if they're facing forward. There are many different ways to design mews and weather yards, as well as different substrates that work for different areas. The best substrate to choose is one that can be efficiently cleaned frequently since owls produce a lot of waste. How Big Are Eurasian Eagle-Owls? Eurasian eagle-owls have a wingspan of up to six feet, so this can provide some reference as to how large their mew and weathering yard should be for them to be comfortable. Some experts recommend having a pen that is a minimum of 20 feet. 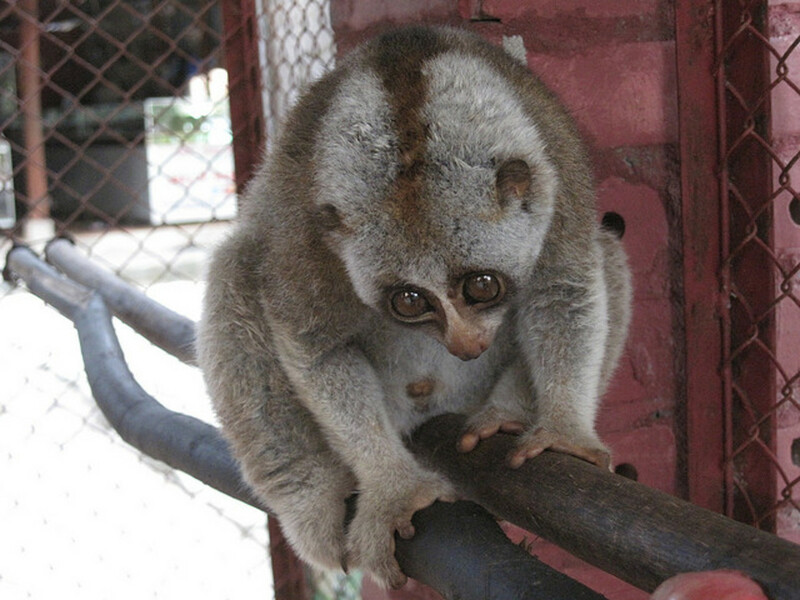 In addition, they can weigh four to eight pounds and take on large prey such as foxes and young roe deer in the wild. This article is only meant to provide general information and isn’t a comprehensive pet owl care guide. If you are really interested in getting a Eurasian eagle-owl or any other higher-maintenance pet, conduct more thorough research and consult with other owners with experience in owl husbandry as well as zoos and sanctuaries. What Is the Cost of Owning an Owl? Note: These are just approximate costs since they will vary greatly based on where you live. As one of the largest owls in the world, and perhaps the largest, precaution is obviously needed when interacting with this massive bird. Eurasian eagle-owls in comparison to other birds of prey are not very social with handlers. This is why experience with training other raptors may be necessary to handle them. People who are interested in this species—or other owls—might want to consider practicing falconry techniques such as teaching them to fly freely and returning to their owner. This would allow the animal to receive sufficient exercise and be a better companion animal, which benefits the owner too. An explanation of falconry and recall training exceeds the scope of this article, but it involves motivating the bird to return for food by keeping it at an appropriate weight. In fact, weighing owls constantly is extremely important for their long-term health. This will ensure they are being fed enough while being exercised. Where Can You Buy a Eurasian Eagle-Owl? These birds are regularly listed on websites where falconers advertise birds. Raptors For Sale is a site that I trust. A Eurasian eagle-owl will usually cost around $3,000. If a site is trying to sell native owls in the United States, that should be a red flag since those raptors are illegal to own unless you have the proper permits and licenses. Eurasian eagle-owls can live around 20 years in the wild but up to 50 years in captivity. Do you want to possess a large bird of prey and stock up on frozen small animals for potentially half a century? This includes getting someone to care for your bird if you go away and securing a veterinarian willing to see them if needed. This is an important factor to consider. 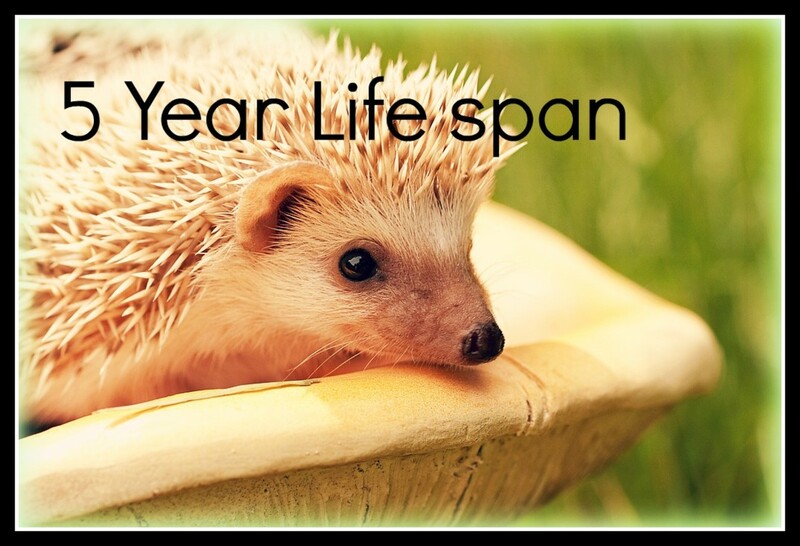 Other owls have long lifespans as well. Many people, unfortunately, get a pet owl only to realize a few years later that it's not a good fit. It's important to note that finding an alternative home for them can be very challenging. 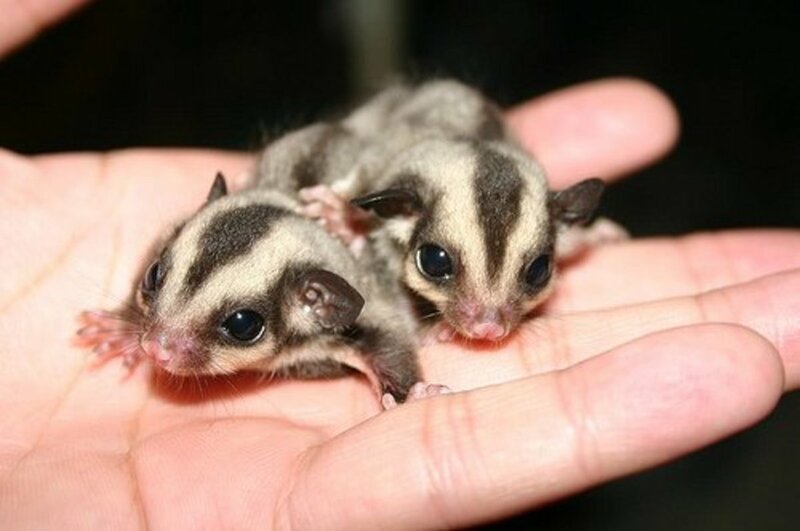 Releasing them into the wild is basically a death sentence. Territorial and native habitat requirements are species-specific, and natural foraging tendencies may have been faded due to habituation and domestication—leading to displacement, starvation, potential disease (including introduction), the distribution of native wildlife, and death. In the U.K., it's illegal to release a barn owl that's been in captivity. And it could be difficult to find a bird sanctuary willing to take your pet since many are at capacity. What Diseases Could My Pet Owl Catch? Here are some diseases to watch out for when owning an owl. Avian Tuberculosis: The organism is ingested by the host, causing lesions in the intestinal wall. Unfortunately, the disease is chronic. Pododermatitis or Bumble Foot: This disease is primarily a problem of captive raptors. 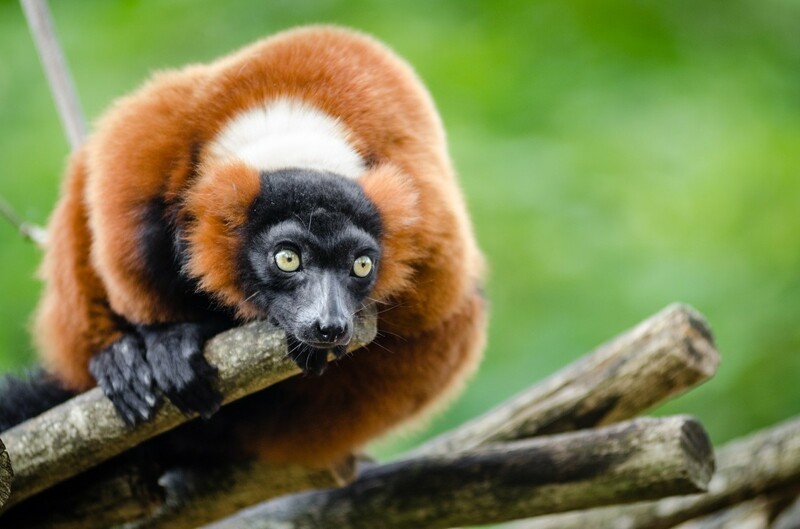 Risk factors include improper size and shape of perches, poor sanitation, trauma, puncture wounds from prey or self-inflicted by talons, and nutritional deficiencies. Pox: There are at least 32 species of pox viruses that cause disease in a wide variety of avian species. Mosquitoes and other blood-sucking organisms may play a major role in transmitting this disease. West Nile Virus: The West Nile typically affects juvenile raptors and some of the best ways to protect your owl from it is to cover outdoor facilities with mosquito netting and use USDA-approved carbon dioxide mosquito traps. 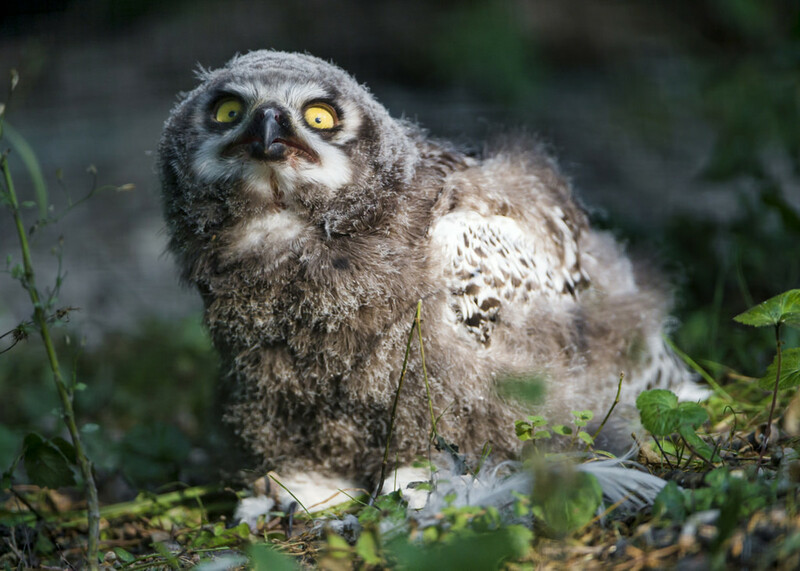 Aspergillosis: It's one of the most frequently encountered mycotic diseases in avian species and one of the most devastating diseases of raptors. Candidiasis: This organism commonly affects the gastrointestinal tract and results in either plaque-like lesions on the tongue, pharynx, and crop or a deep-seated infection of the gastrointestinal tract with or without oral lesions. Trichomoniasis (Frounce): These infections are seen in captive raptors fed a diet of freshly killed pigeons. Hemoparasites: A type of parasite frequently observed on blood smears of raptors. Lead Poisoning: This is an intoxication resulting from absorption of hazardous levels of lead (generally from lead pellets) into body tissues. Many sellers prefer to sell to owners who have some experience with birds of prey. In general, it is a good idea to become familiar with them before seriously considering purchasing one because there might be aspects of their care that you will deem to be too much to handle. 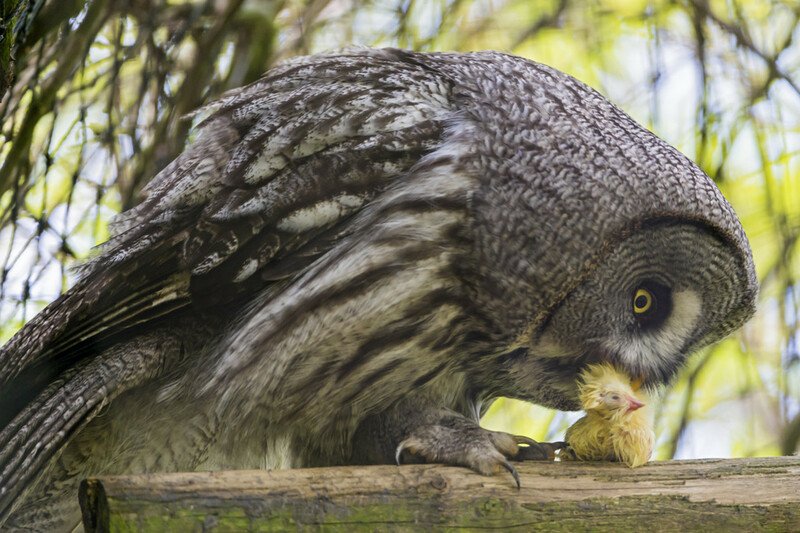 Particularly with Eurasian eagle-owls, they are large birds that could cause harm with their beak and talons, and they require a dedicated owner to commit to their welfare in captivity. Understanding and learning how to train them is important, however many people have a natural affinity for animal training techniques and can be self-taught as long as they are willing to continue learning from experienced people. Since 2012, a state falconry permit is the only thing required to be in compliance with federal regulations—you no longer need a federal permit as well. The first thing you'll want to do is check with your state's licensing office to see what is required in order to obtain a permit. It's important to note that falconry is prohibited in Hawaii. Also, the minimum age for having a permit is 12 years old, but some states require you to be older. The state will send you a list of materials that includes information on caring for these raptors. You'll want to seriously consider if you're ready to put in the work. It would also be a good idea to reach out to a local or state falconry organization, if possible. They may be able to also send you some in-depth literature on regulations and other pertinent information. Every new falconer needs to have a sponsor for at least the first two years. New falconers are called apprentices and serve under either a general or master class falconer. Some potential sponsors will require you to hunt with them for a year before agreeing to be your sponsor. You may also be required to take a hunting safety course. You must pass the written exam with a score of 80% or higher in order to obtain your permit and license. The exam consists of questions designed to test your knowledge of birds of prey, raptor biology, health care of the birds, laws, and more. Your sponsor will oversee the construction of your facilities to house your raptor since there are strict legal requirements. These facilities will be inspected by someone from your state wildlife agency. This person will also inspect all of your equipment. You must have all of the necessary permits and licenses before acquiring your first owl. Love Owls but Don't Want to Own One? If you're not ready to make the commitment of owning an owl, there are other ways you can show your love for these raptors. There are nonprofits around the world that let people symbolically adopt an owl. There's even one in the United Kingdom, The Owls Trust, that will give you free entry to meet your owl. While this mainly consists of donating money to help pay for the care of the owls, it's a great way to support an animal you love. In return, you'll usually get a photograph, a stuffed animal, and/or a certification of adoption. If you're lucky enough to live near an owl sanctuary, like Owl's Nest in Tampa Bay, Florida, you can look into volunteer opportunities. Do a Google search to see if there are any sanctuaries nearby. If you want to hang out with owls (and other animals) while educating others about these wonderful creatures, look into volunteering as a docent. Docents are volunteers who dedicate their time to help develop and produce materials and either visit classrooms or lead tours at a museum or zoo to teach people about various birds and animals. Look into any local museums, zoos, and sanctuaries to inquire about opportunities. If you're unable to find opportunities like the ones suggested above, you could get a realistic plush owl—like those made by Hansa. What species of owls can I own in Ohio? Non-native owls, but the typical species is the Eurasian eagle owl. Do you have to have a permit to keep an owl as a pet? Native owls require falconers permits or various licenses for educational/exhibitor purposes. Non-native owls (Eurasian eagle owls) do not require permits in states where they are legal. How old do you have to be to get your licence? For a falconry license, the age varies by state. It is usually between 12-16 years old. 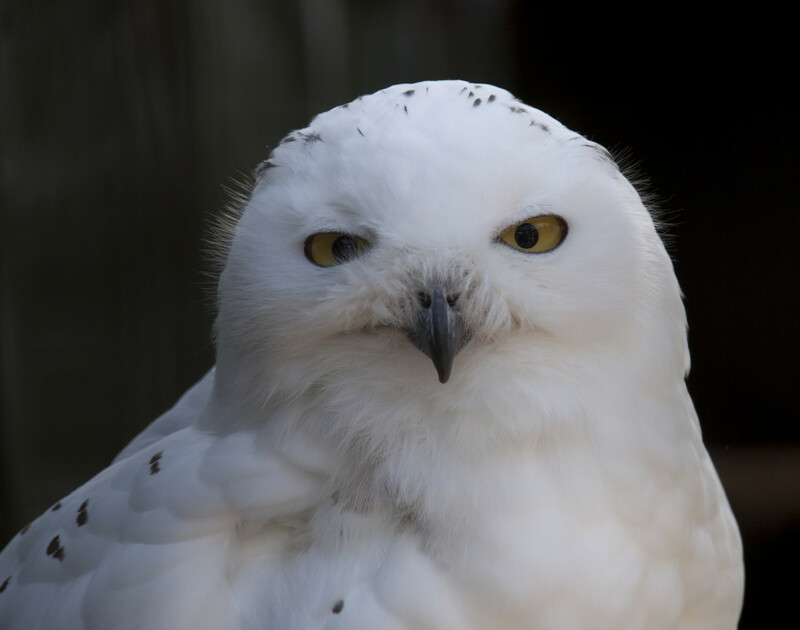 Is it legal to own a Snowy Owl in Snohomish, WA? Snowy Owls are native birds. They are only legal with falconry permits. I found an injured Barred owl and know of our local orginizations or Fish and Wild life. I'm in Kentucky, what do I do? 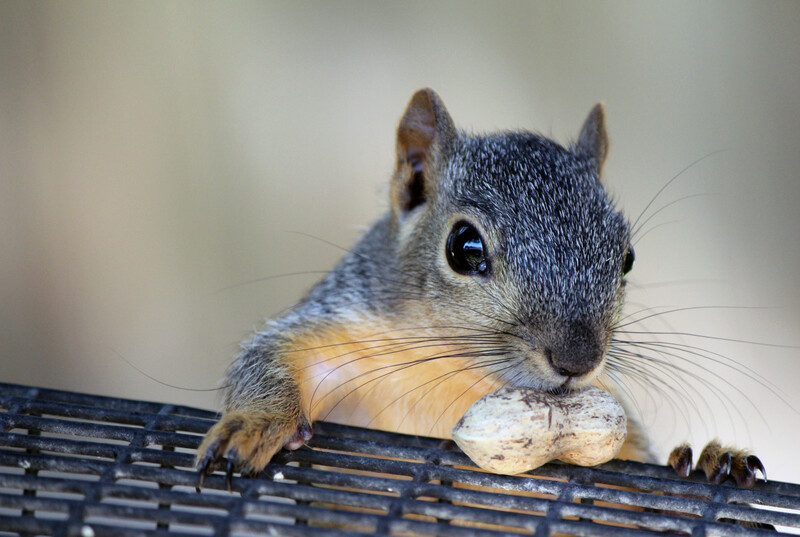 You have to find a licensed wildlife rehabber. What is the cheapest price to buy a Eurasian eagle owl? You can love something without being in possession of it. Oh my God finally I find good information!!!! And an English Mastiff can bite with a force of 500psi with it's sharp pointy teeth meant for squeezing the life from human intruders, doesn't stop the general public from owning Mastiff dogs. Melissa, the talons of the Eurasian owl are capable of exerting around a very generalized 360 psi of pressure. You probably couldnt squeeze out 100 on a good day. Now combine that with sharp pointy talons meant for squeezing the life from small animals and puncturing vital organs... they're not for the general public. Well than how can you become a falconer? Why is using them to hunt or teach so OK but not pet ownership? That's stupid. Raptors aren’t pets. Any responsible breeder will never sell a bird to clueless people. No body has any business keeping birds of prey unless you are a falconer or an educator. I own a northern hawk owl that i rescued from the clutches of a coyote. It was a young bird unable to fly and would have been dinnner for the coyote if i had not stopped this. Anubus the owl lives and travels with my wife and me for the last ten months. Anubus is the best pet we have ever owned and has become the third person in our relationship lol. But seriously we share our house and bedroom with anubus and there is nothing that the two of wouldn't do to keep our bird happy and healthy. Also people should understand that you need to be a self employed person or retired as the bird needs a lot of time spent with it. I would advise against owning one if you cannot provide this. Diet is also expensive. Mice chicken partridge salmon and it all has to be fresh. I'm used to thawing dead rodent's and handling bird's and I have outdoor space, so an owl would be ideal. The only Owl that I am interested in is the Sunda Scops Owl. @CS raptors most certainly can be kept as pets, anything is a pet if you own and care for it yourself. The relationship falconers have with their birds is exceptionally unique, it’s a working relationship... it’s not the same as pet owners for sure. Although, utilizing falconry trainings techniques is a must for owning any bird of prey. Owning a bird of prey is most certainly not something to be taken lightly. These birds require rigorous care and maintenance to maintain their health. But, that doesnt make them “not pets”. I really would never advise anyone to take on the mentality that any species of raptor can be considered a 'pet.' I'm a falconer and I work with exotics as a living. The raptors I work with are not pets, nor are the educational raptors. The relationship one has with a raptor is completely different. The only owl I want is a burrowing owl, which from what I've seen can be kept in houses, since they live in prairie dog or tortoise burrows and prefer running and hopping to flying. Unfortunately, they're very much a native owl. They are however very common as pets across the pond. 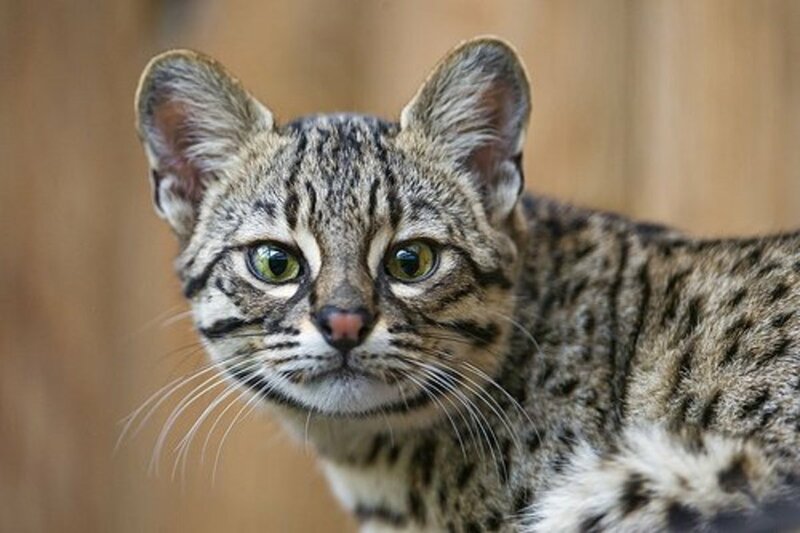 This and the federal ban on banded mongooses and meerkats (though I know I hypothetically could have a kusimanse here if I could find one for sale) are probably the two biggest reasons I fantasize about moving to Scotland or Wales. Owls are very interesting, I'd love to own one someday when I have the money to but both the animal (Eurasian eagle owls are $4,000, like you said, and an enclosure would be $700+) and the owners of them I've talked to say it's around $200 month to feed them. The answers you seek are in the article. It is not a light undertaking. I would love to have an owl for a pet!!! They are just gorgeous!! How would I go about owning one?